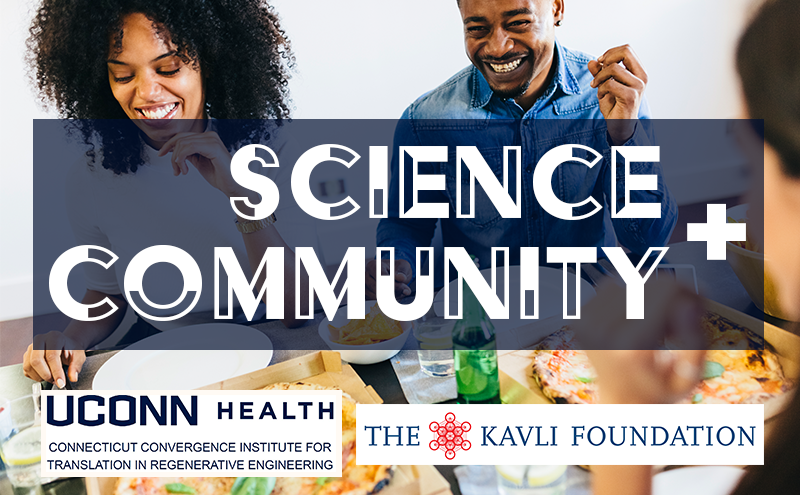 The Connecticut Convergence Institute hosts free Science Cafés with our partner the Kavli Foundation. Science Cafés are events that take place in casual settings such as restaurants and coffeehouses, are open to everyone, and feature an engaging conversation with a scientist about a particular topic related to regenerative engineering. 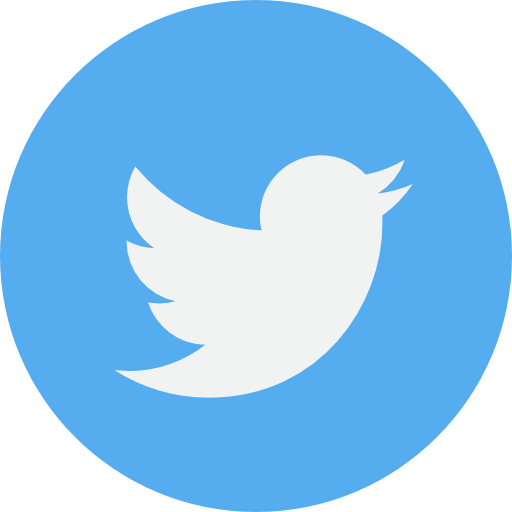 Attendees do not need to have a scientific background to participate. We hope to see you at one of our events. If you are faculty at UConn you are invited to host a Science Café. Complete the online planning form and read our event guidelines. For more information about Science Cafés, please contact Dr. Kevin Lo. June 8, 2018, What’s Squid Got to Do With It?